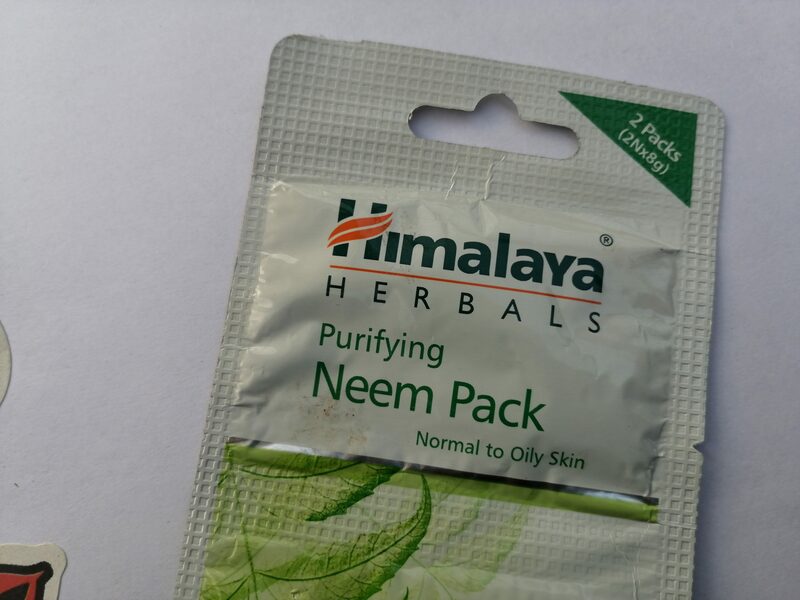 Products claim: Himalaya’s Purifying Neem Pack brings together the goodness of Neem, Fuller’s Earth and Turmeric, which work together to regulate excess oil secretion, clean clogged pores and prevent the recurrence of pimples. 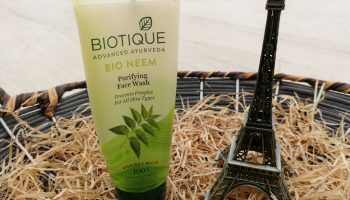 Direction of use: Cleanse the face and neck. 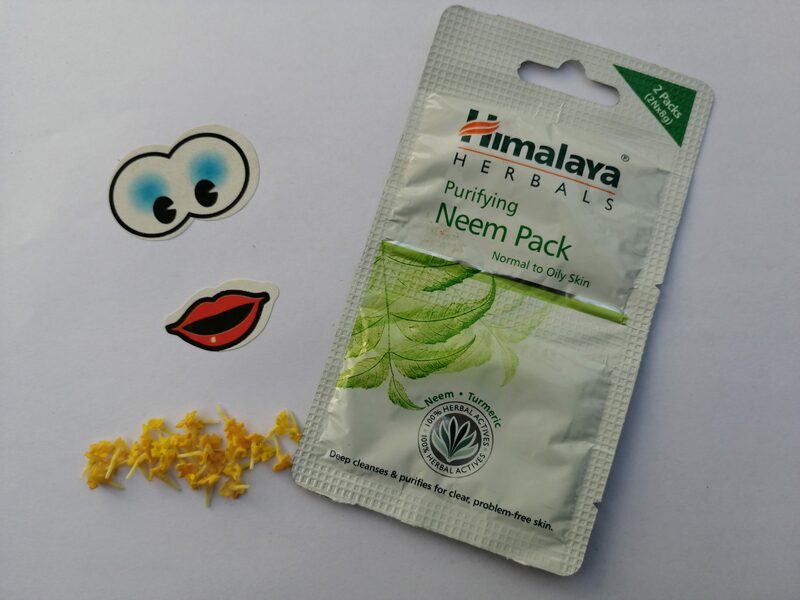 Apply this Neem Pack evenly all over the face and neck, avoiding the area around the eyes and mouth. 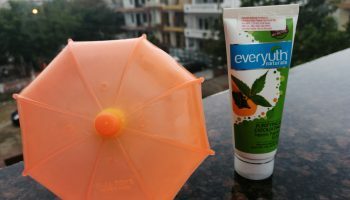 Let the mask dry for 10-15 minutes and remove with a wet sponge or towel. Rinse with cool water. 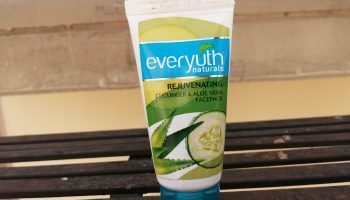 For optimal results, use once a week. 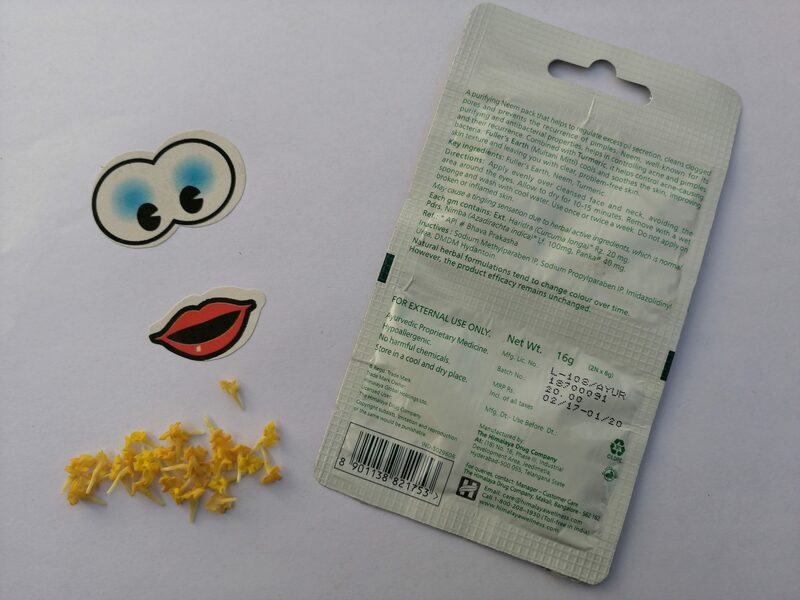 Packaging: The face pack comes in a white colored sachet. 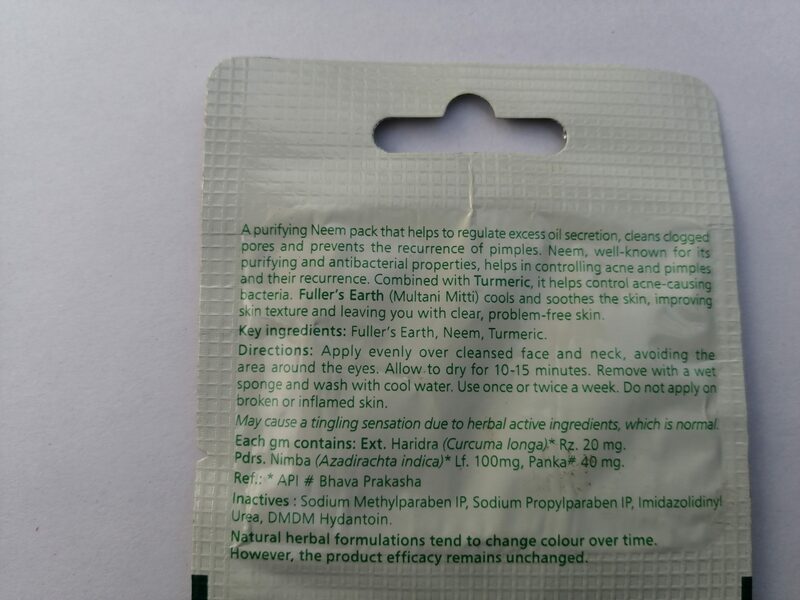 Basically, there are two sachets packet as one, which is meant to be used twice. I love such packaging as its damn good option while traveling. 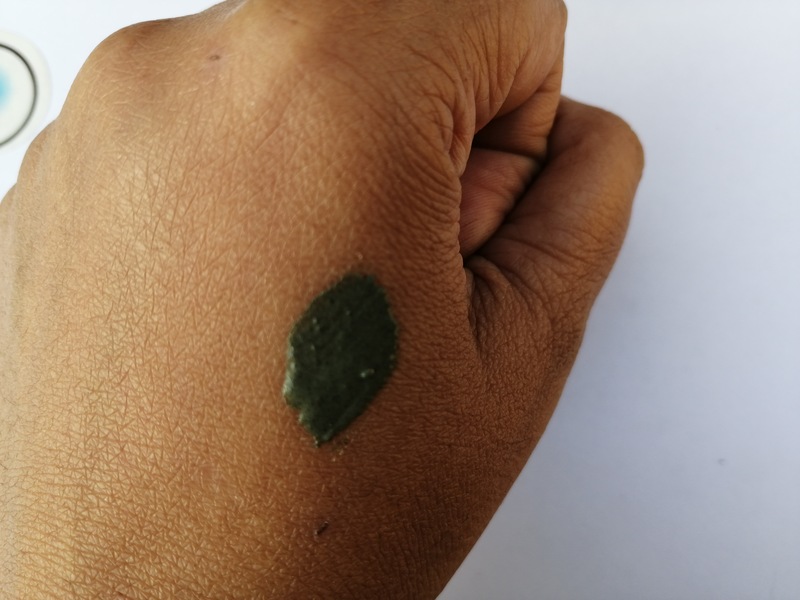 On application, it gives a tingling sensation which you can easily bear or we can say that it actually means that pack is working on your skin. 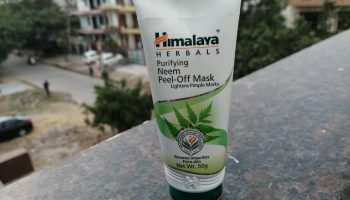 I applied it twice in a week and my experience says that this pack will not do any wonder on your pimples but will keep pimples in control if applied on regular basis. 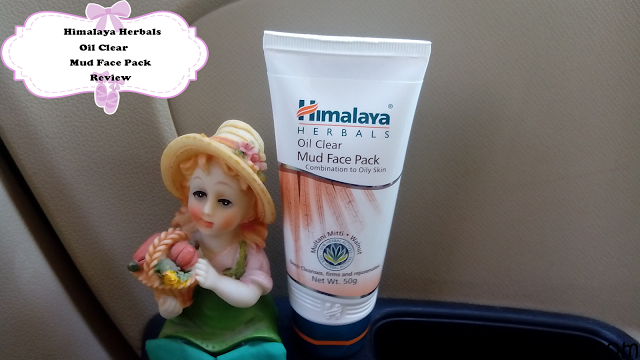 As it contains Multani Mitti so good for oily skin people as Multani Mutti absorbs skin oil which in turn controls pimples. 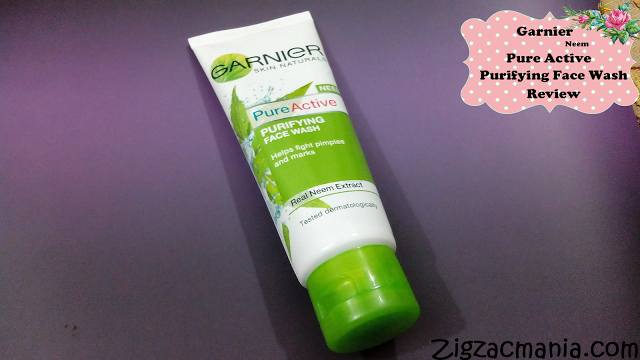 So overall it’s a decent which product removes all impurities and dirt from the skin & makes it feel for soft & fresh. 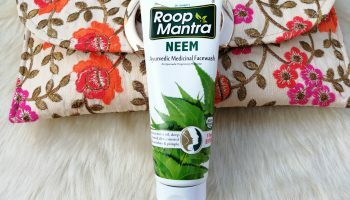 Loaded with the goodness of Neem, fuller’s earth, turmeric etc. 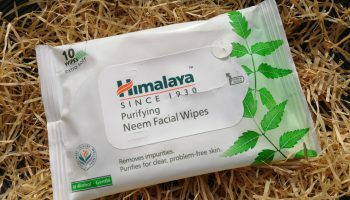 Easily available in the local store.